What is one of the best things you remember as a kid growing up? I am pretty sure I can say when Mom bought OREO cookies and milk and I spent the afternoon dunking the two. After all, OREO is Milk’s favorite cookie! Can you guess what they have come out with now? Candy Bars! Yes OREO Candy Bars! Don’t forget to keep reading for a chance to win awesome prices in the OREO Sweeps below! What’s better than an OREO Chocolate King Size Candy Bar? 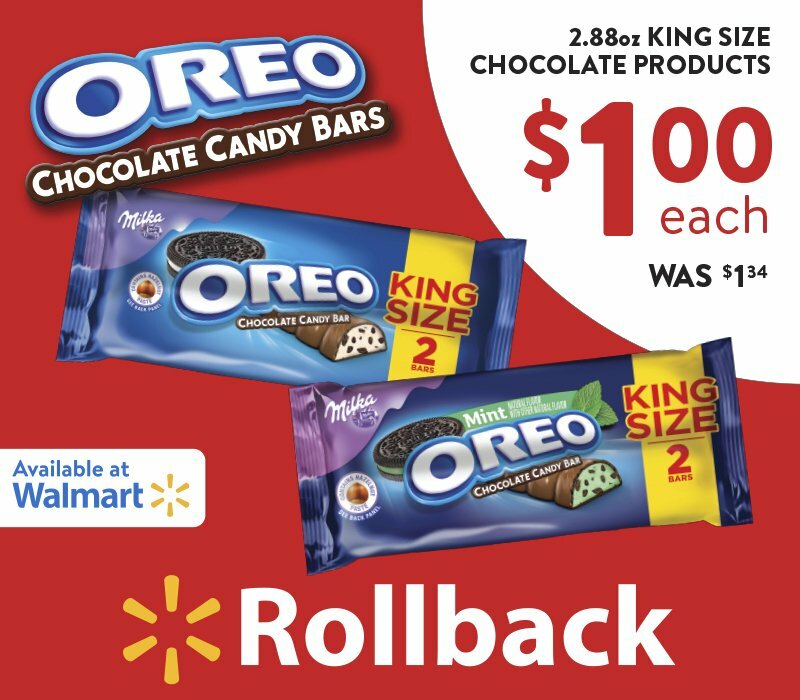 A ROLLBACK at Walmart of OREO Chocolate King Size Candy Bars! Yep, that’s right you can pick yours up today at Walmart for just $1.00! As if regular OREO cookies were not enough, they had to go make delectable candy bars out of the cookies and Milka Chocolate! The candy bars can even be dunked and are enveloped in rich vanilla flavored creme and coated in chocolate candy! Wowzers! Have a chocolate lover in your life? I know I sure do (including myself!) These special chocolate bars would make a great gift for any occasion and be much appreciated! Mother’s Day and summer picnics are right around the corner! Make sure you are a big hit at the party by bringing OREO Chocolate King Size Candy Bars! You can pick them up at Walmart or online here! Sweeps time for my readers! 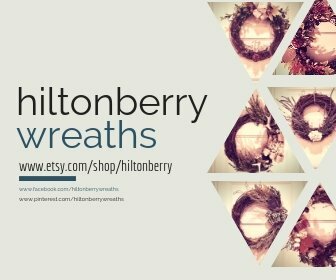 Enter to win the following prizes! « Self-esteem…..Who Are We Really in Christ? Goodness, we love oreos!!! ha! Great giveaway! These are so good! My son can’t get enough of them. I like that they are two in each pack, you know for if you want to share, lol. YUM! Oreos used to be something we missed from America…but about 2 years ago Oreos came to Hungary and they are here in full force now! Love it and love it even more that the contest started on mt birthday!